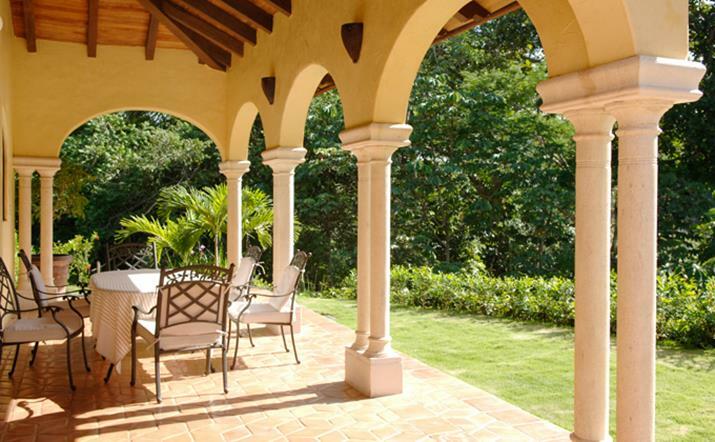 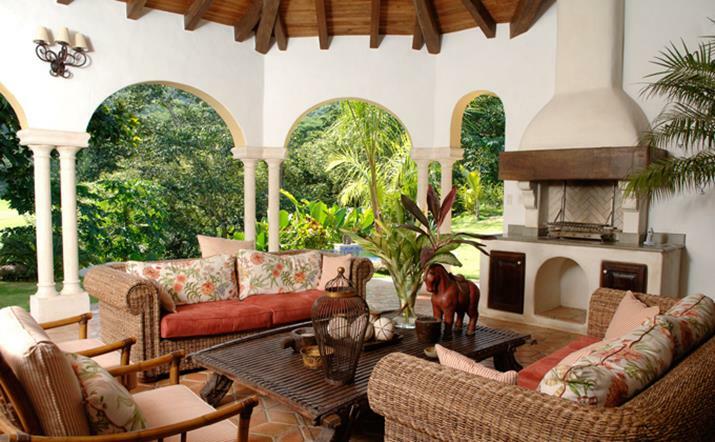 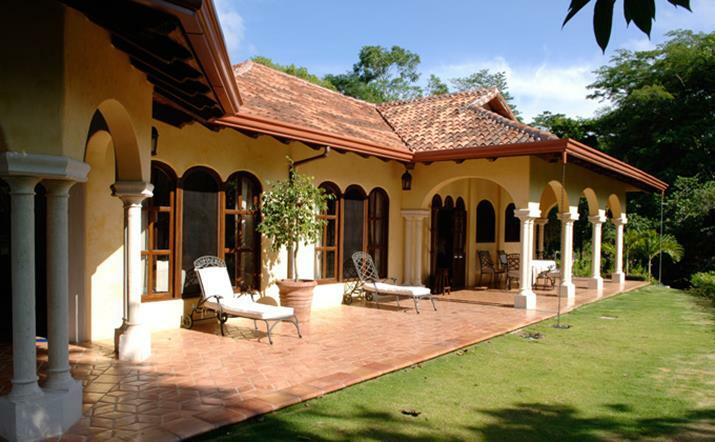 Casa Campana has an unique open colonial architecture that allows guests to enjoy the lush tropical landscapes that surround it. 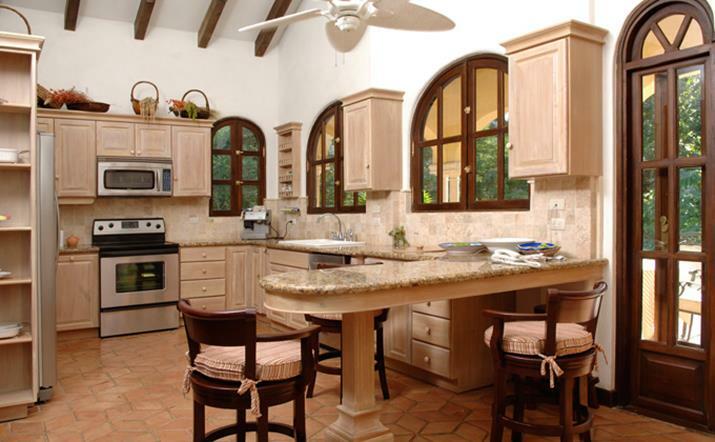 Its large open living space counts with an insuite built grill and mini bar plus an outdoor 10 seat table perfect for getting a chef and entertain your guests. 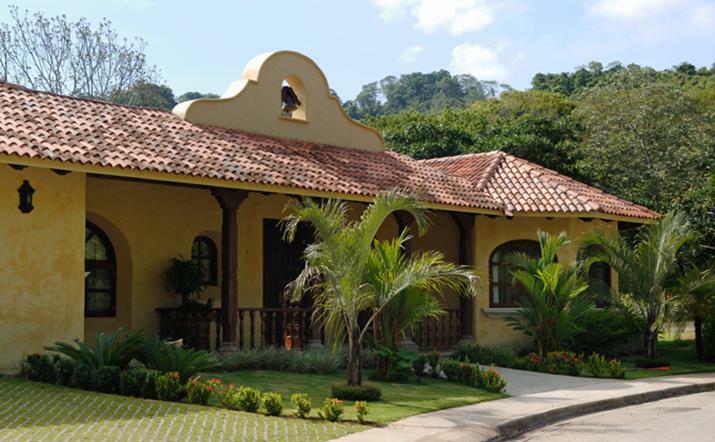 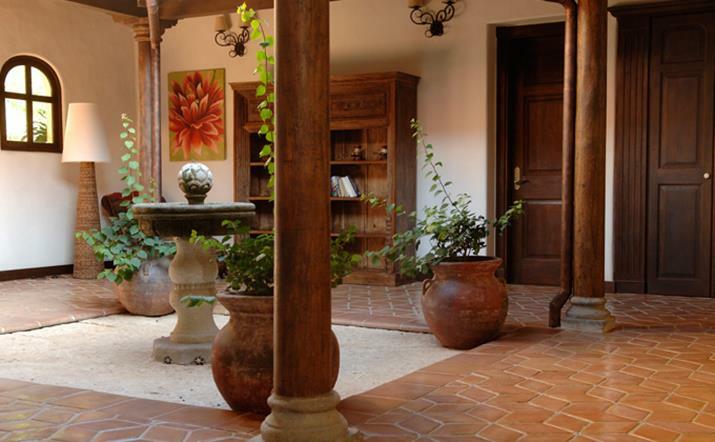 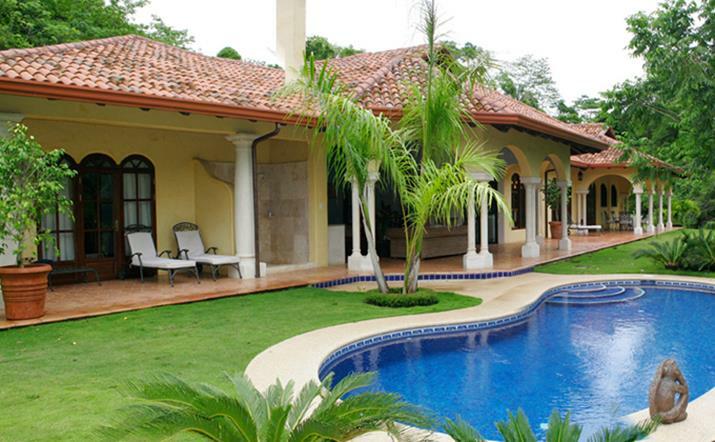 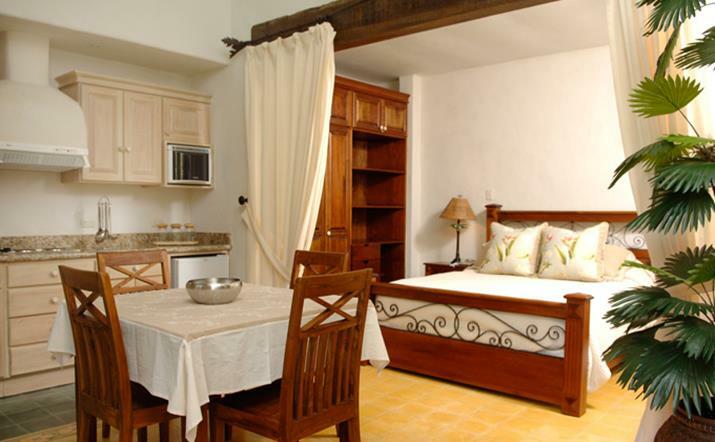 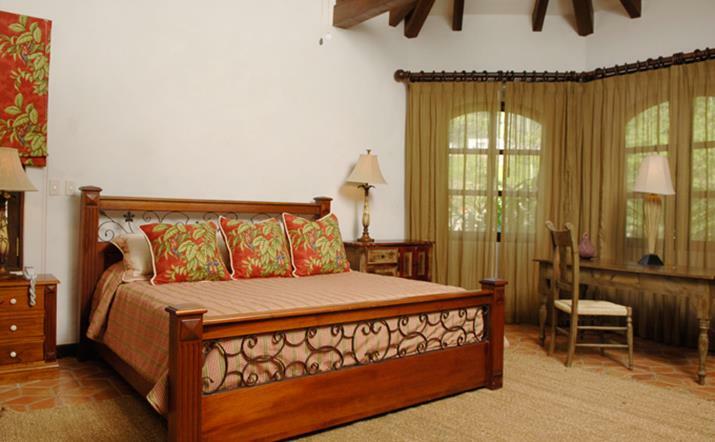 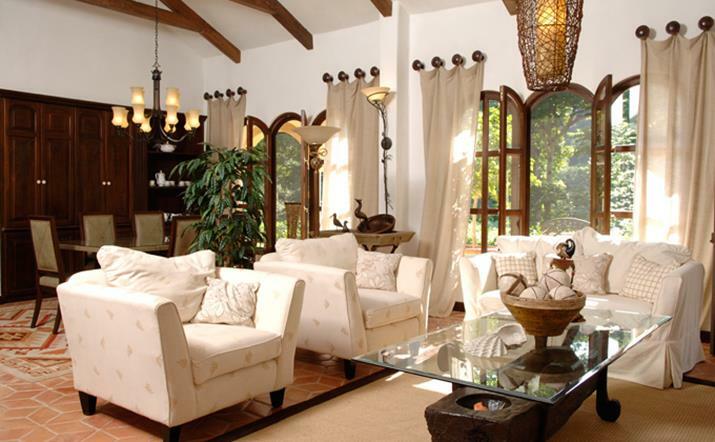 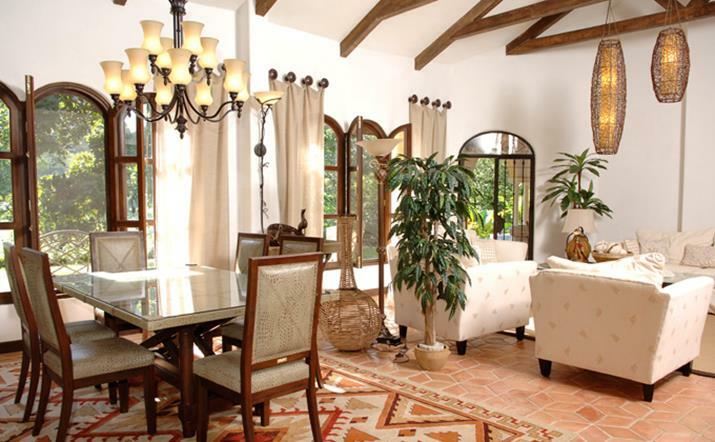 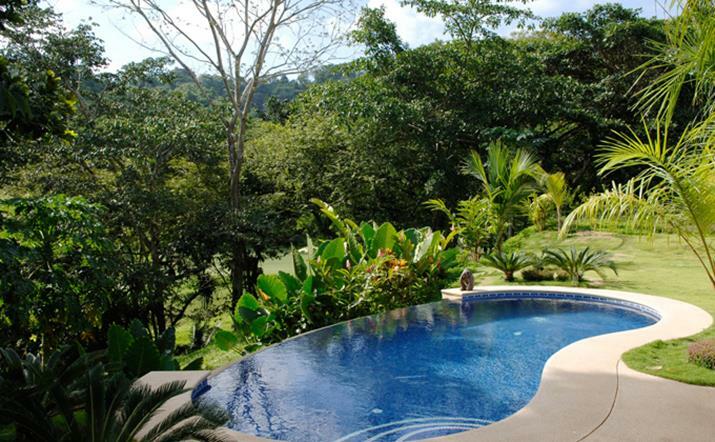 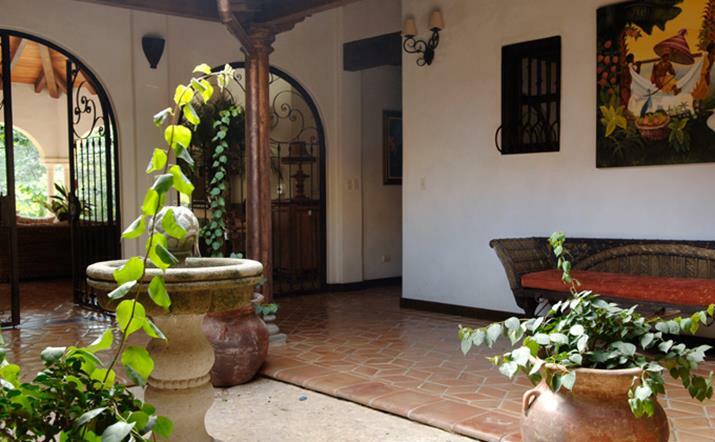 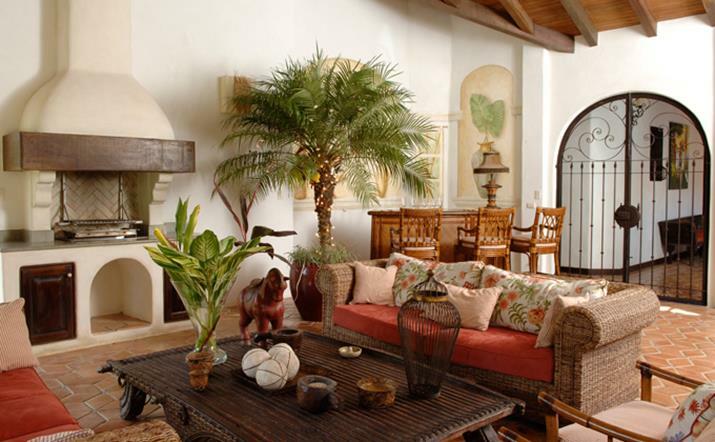 Casa Campana has three air conditioned bedrooms plus a fully equipped guest house. 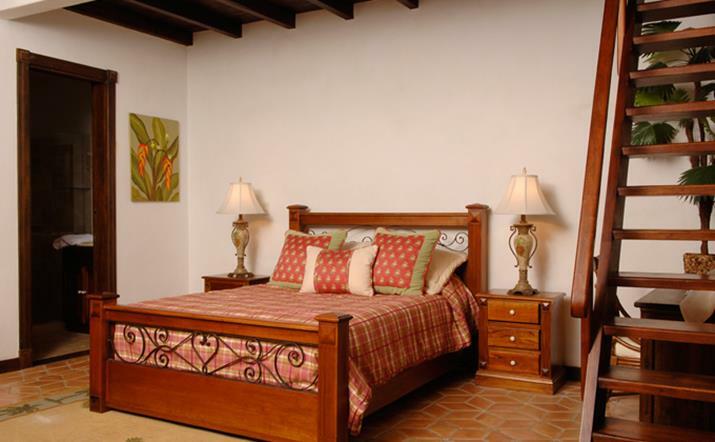 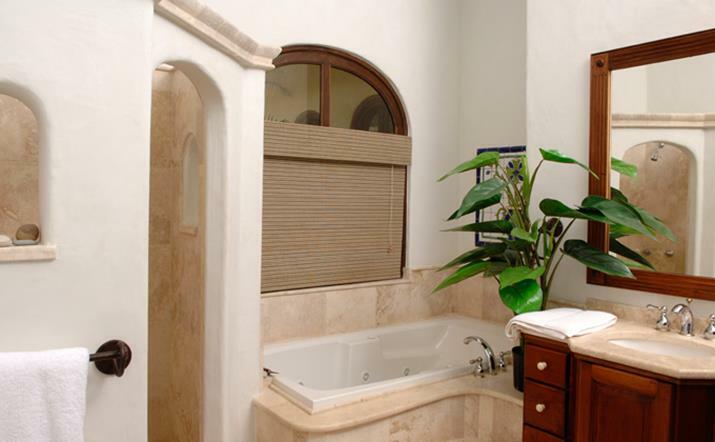 The master bedroom has a jacuzzi tub and the third bedroom has a two story layout with a queen bed in the first floor and two twin beds upstairs.